Okay, it has no sticker, but it is a mule! You’ll find Sticker Mule and much more info at the link provided. Authors—or anyone marketing—are you looking for an awesome place to buy affordable printed “merch” for your books or products? You know… marketing merchandise, like stickers, buttons, labels, magnets, packaging, and such? Maybe something imprinted with the cover of your book? Sticker Mule is your answer. One of my author friends, Haley Rose, uses them with relish to raise awareness for her darling, educational children’s picture books. At our Alliance of Literary Writers, Authors and Yabbering Scribes (ALWAYS) gathering this week, five established writers shared their top writing secrets and vocabulary words for this month. Now you can benefit from them, too! 1. 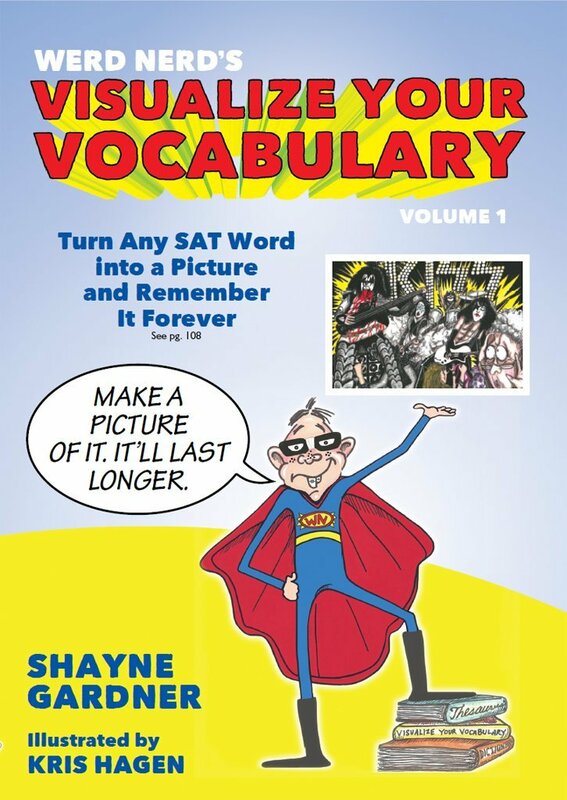 Shayne Gardner — who just published Visualize Your Vocabulary: Turn Any SAT Word into a Picture and Remember It Forever (Volume 1) with illustrations by Kris Hagen — provided a tip about finding special font symbols on a computer. According to Microsoft Word’s help function, “You can use the Symbol dialog box to insert symbols, such as ¼ and ©, or special characters, such as an em dash (—) or ellipsis (…) that are not on your keyboard, as well as Unicode characters.” Here’s how. 2. Patricia Hemes, a multi-published author of the Emma Dilemma series among others, suggested simply that if you want to be a writer, you need to set time to write every day. 3. She also asked about speaking opportunities in the Phoenix area, and we suggested she contact the National Speakers Association headquartered in Tempe, Ariz.
5. By the way, Laurie is the current president of the Sisters in Crime Desert Sleuths. 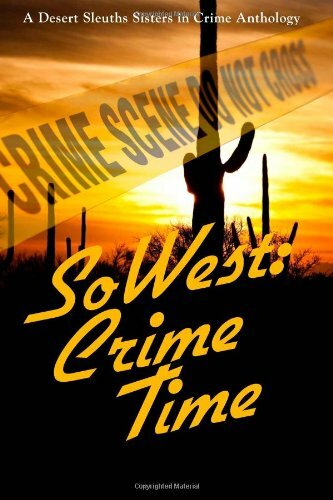 This association for mystery writers meets the third Wednesday of the month at Grimaldi’s Pizzeria in downtown Scottsdale, Ariz.
6. Ann Videan (that’s me), author of Rhythms & Music women’s novel and soundtrack, and The Delfaerune Rhapsody series, suggested authors look into product placement in your books to develop additional revenue streams. She explained that this simply involves mentioning brand names in your story and approaching the company about supporting the book for its publicity value to them. She recommended this HowStuffWorks article to learn more. 7. Our topic, vocabulary, helped unveiled several new fun words or phrases we can can all incorporate into our writing. mind the gap: a phrase to warn passengers to be careful while crossing the gap between the train door and the station platform. 8. For an introduction to a new word every day, complete with pronunciations, Laurie suggested subscribing to Wordsmith.org’s A.Word.A.Day. Care to add your own tips or favorite words? You could follow every rule. Or, you could generate a little anarchy in your writing. 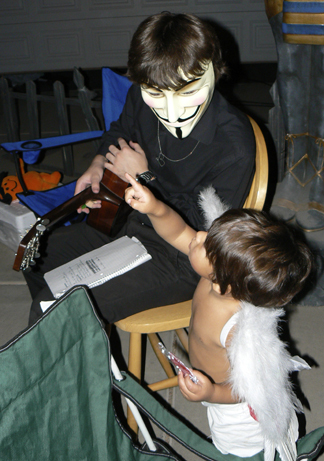 Angel or “V,” which will you choose? So many writing resources. So many how-to books. So many style manuals. As a writer, you could spend an entire life reading and studying, intimidating yourself so with everyone else’s ideas and rules that you never actually sit down to write anything from your heart. One overarching fact crystalized in my head over years of writing/editing millions of words in business content and numerous novels — sometimes the best way to communicate an idea involves blasting away the rules and conventions with a creative blow torch. Creative license makes writing fresh… and, well… yours. Others’ online content. Check out which Web and blog writing captures your attention. Take it and make it better. Others’ collateral material. What verbiage catches your eye in other organizations’ materials? Why? How can you incorporate it and make it your own. Books in the genre you’re writing. I’ve been studying Harry Potter, Hunger Games, Beautiful Creatures, and other young-adult novels. There you have it. A couple of great starting places. Now, go forth and create your masterpiece… I’m eager to read it in your very own voice. P.S. 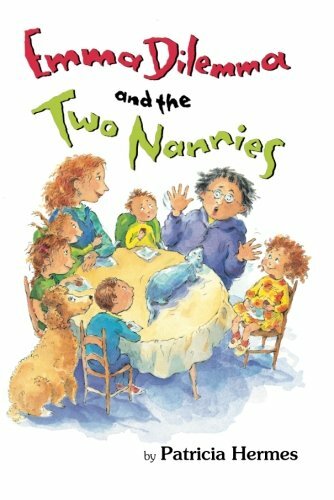 What writing resources are your favorites? Please comment below.